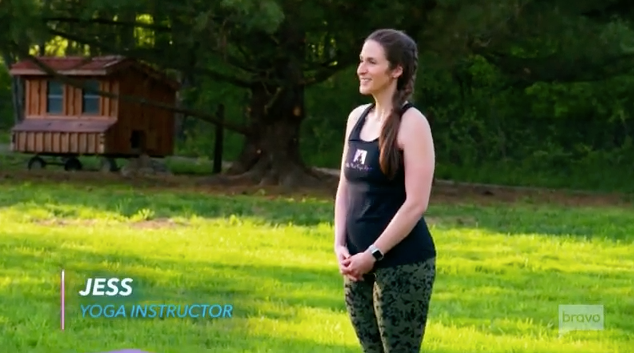 The Hot Yoga Spot had the pleasure of appearing in an episode of Backyard Envy on Bravo alongside our good friends at June Farms. We hosted Goat Yoga for the hosts and had a lot of fun in the process. Click here to watch our clip from the episode.